FAYETTEVILLE, Ark. – United Federal Credit Union (United) is pleased to announce the appointment of Jason Fields as a new mortgage advisor for United in Arkansas, serving the Washington County area. As a mortgage advisor, Fields will be responsible for providing quality residential and investment lending expertise through financial counseling and product awareness. He will also be tasked with generating quality mortgage loans by taking loan applications in support of loan growth objectives. Fields has over 19 years of financial services experience. 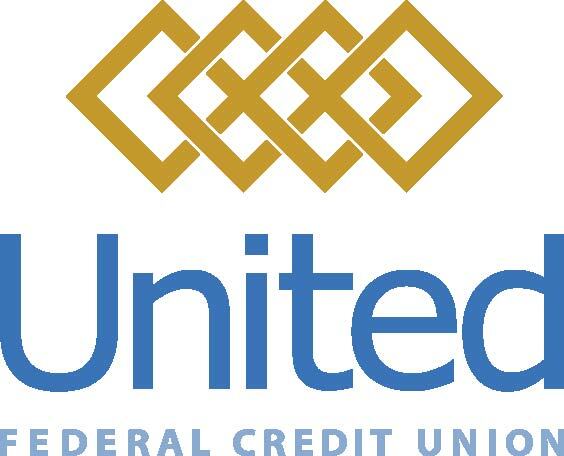 Prior to his new role at United, he served as mortgage loan originator at Centennial Bank in Fayetteville, Arkansas, since April 2018. Fields attended Sam M. Walton College of Business and holds a bachelor’s degree in business administration.